Sitting west of Gyeongbokgung Palace, the Seochon neighborhood was home to lower-level court officials during the Joseon Dynasty. 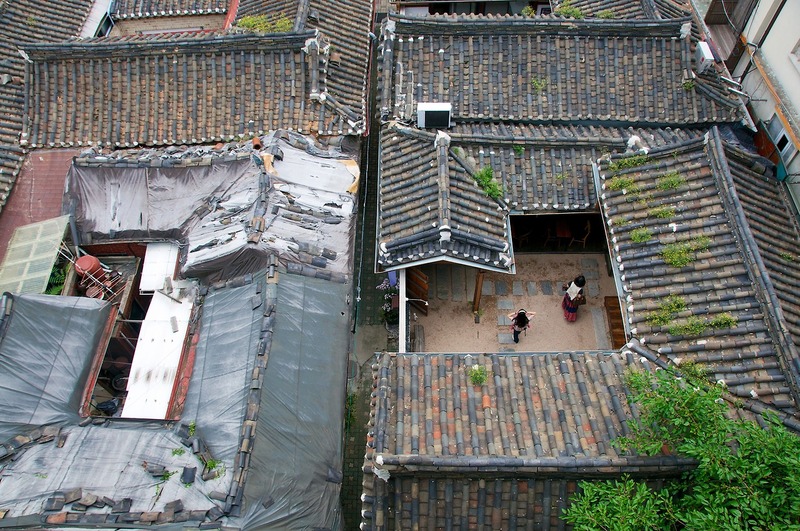 Now, Seochon is a showcase of the layers of Korea’s modern urban history—from traditional roof-tile houses (hanok) to decades-old slab residences. Its quaint atmosphere stirs up nostalgia. Seochon has been getting a facelift with the recent arrival of art galleries, stylish cafés, and unique shops, offering a glimpse of how Seoul can connect the past with the present. 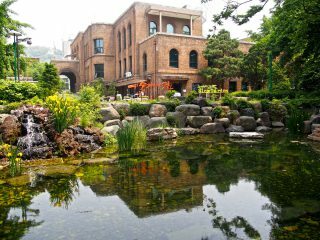 Plenty of good places to eat, drink, and nose around abound, especially as you get closer to Gyeongbokgung Palace. BUY> Dive into the many random alleyways, where you can still find many mom-and-pop stores and snack joints up and running. SEE> Jean Art Gallery (T. 02-738-7570, www.jeanart.net) has an exclusive right to exhibit works of celebrated Japanese architect and installation artist Yayoi Kusama. 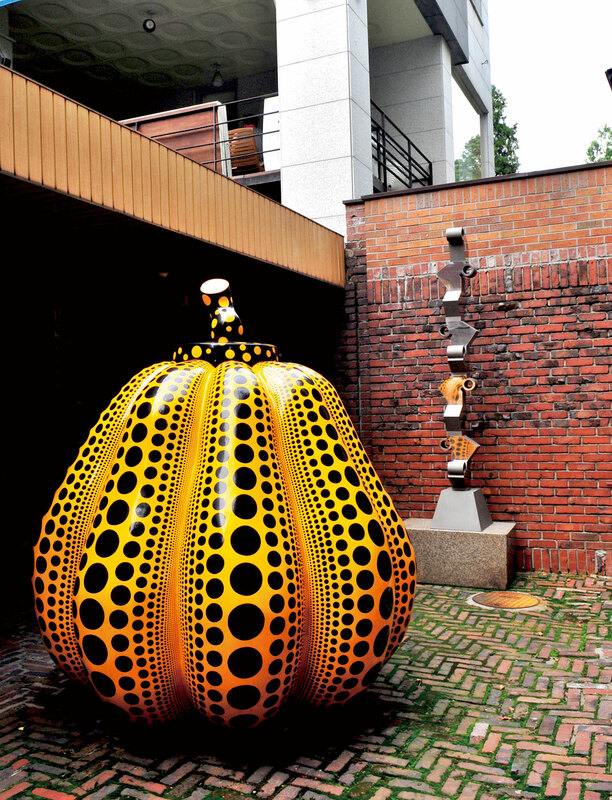 Currently, the exhibition of her “yellow pumpkin” works is under way.